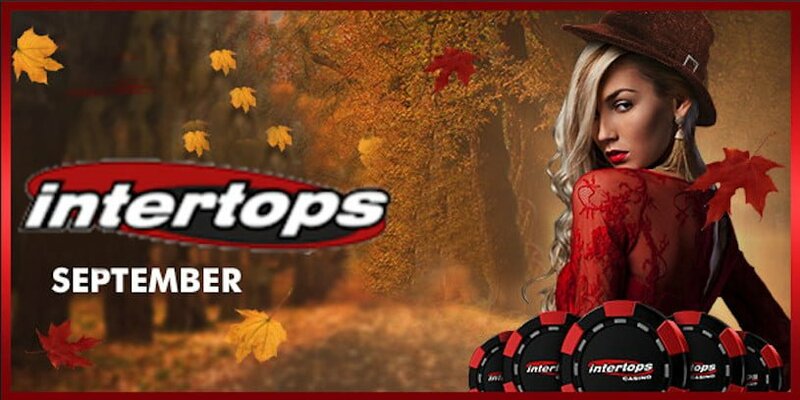 Now that the kiddies are back in school and things have settled down we finally find ourselves with a bit more time on our hands, and the Intertops Casino has come along with some pretty tempting offers for those of us who like to bet online. They were already one of our highest-ranked operators for U.S. players before these announcements, but these great offers for September 2018 really push them to the top of the list. First off, they’re offering all new and existing players a special bonus for Back to School, which is a 150% match up to $300 when you deposit $20 or more. (See, we weren’t the only ones thankful for the start of school!) Simply enter the Intertops Bonus Code: BACK2SCHOOL in the cashier as many times as you want until September 30th, 2018 and you’ll receive the free cash in your account immediately. They’ve even put a very reasonable rollover on it of 30x, which is about the industry average. 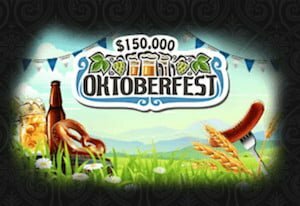 They’ve also decided to start Oktoberfest early with their $150,000 promo that’s going to give away $30,000 in cash and prizes every week until their beer stein is dry. The wealth will be spread around to 300 winners each week, with the majority of cash being given to those at the top of the leaderboard, with 50 random players getting bonus cash every Thursday night. At the final draw someone is also going to be taking home $1,000 with no strings attached…that ought to buy some nice new school clothes. Lastly, for anyone who likes to try out new games, you can then use the Intertops Bonus Code: SHINYFUN when you deposit to get 50 free spins on their latest and greatest machine, in addition to a 100% match bonus up to $500. The new title is called Paydirt! and it features handsome miners, old timey lanterns, and cartoon animals across the reels. They’re even chucking in an “explosive” perk and giving everyone double comp points for the entire month. So head on over and signup at the Intertops Casino today to get your hands on the stacks of free cash that’ll help you quickly work your way up their leaderboards, hopefully grabbing more loot along the way. Good luck!